Providing you the best range of furnace transformers, oil cooled transformers, 80 mva oil cooled transformers, special duty transformers and load cell with effective & timely delivery. We are the well-known supplier of Furnace Transformers that are extensively used to supply the necessary power at a low voltage level. These transformers are manufactured using optimum grade components and advanced techniques under the supervision of deft professionals. These transformers are available in numerous technical specifications in order to meet the several needs of our precious patrons. Our offered transformers are highly acclaimed for their excellent functionality and long service life in the market. Backed by the profound experience of experts, we are an unparalleled name engaged in offering premium quality Oil Cooled Transformers that controls the power. The provided transformers are precisely manufactured and designed using supreme quality components with the aid of sophisticated technology in sync with predefined industry standards. Also, these transformers go through numerous checks to ensure their functionality. These transformers are made available at market leading prices. 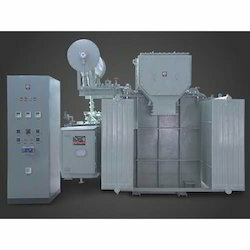 Keeping in mind the diverse requirements of clients, we are offering a premium quality range of 80 MVA Oil Cooled Transformers that is used in oil refineries. 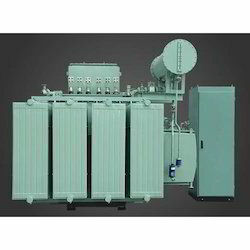 The offered transformers are manufactured and designed under the guidance of dexterous workforce using quality approved components and pioneered techniques. For ensuring their excellent functionality, these transformers pass through numerous parameters of quality in tandem with defined industry standards. 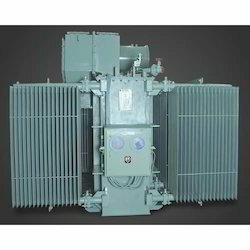 We offer these transformers at industry leading prices. We have earned a sterling reputation in the industry for offering Special Duty Transformers. These transformers are specifically designed to supply electricity to unusual service duty caused by special loading requirements as well as special environmental conditions. 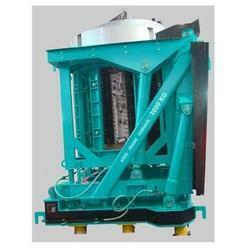 These transformers are highly acknowledged by our prestigious clients for their less maintenance and durability. 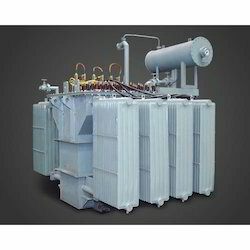 These transformers are thoroughly examined on several parameters by quality inspectors for ensuring their functioning. Backed by years of understanding of this domain, we present clients with the superior quality of Load Cell. For simplification of weight calculations related to charge, the load cell is used in various furnaces. The load cell can be linked to PMA 100 or SPA 100. Furthermore, the load cell is used for reading and monitoring of weight of the liquid metal in furnace.